Warren County parents of children ages 2-18, please help us with a survey about community health programming! Survey participants can enter a drawing for a $50.00 gift card. The survey only takes about 15 minutes and is totally anonymous. 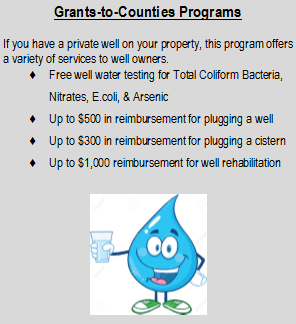 Call Environmental Health at 515-961-1074 to learn more!